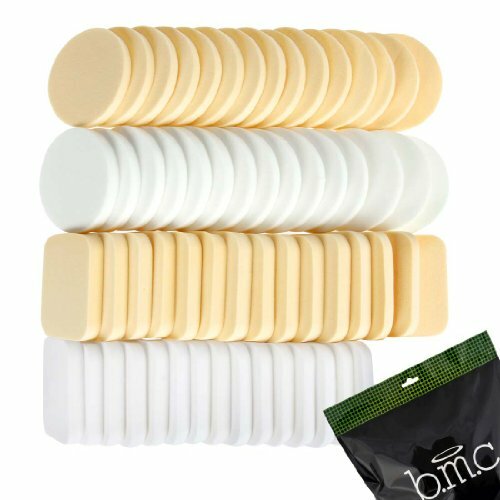 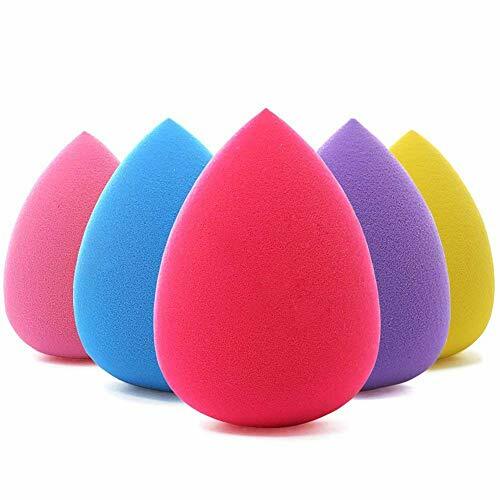 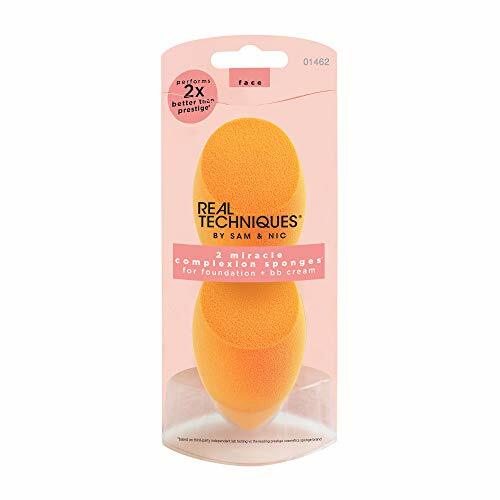 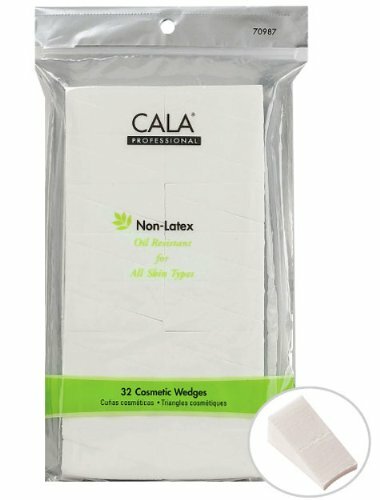 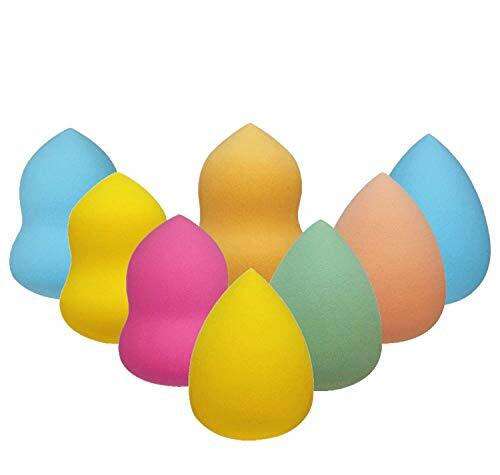 1.Works especially well for people with dry skin,us BS-MALL makeup sponge in a tapping motionprevents exfoliation and is idealfor those with dry, flakey skin.) 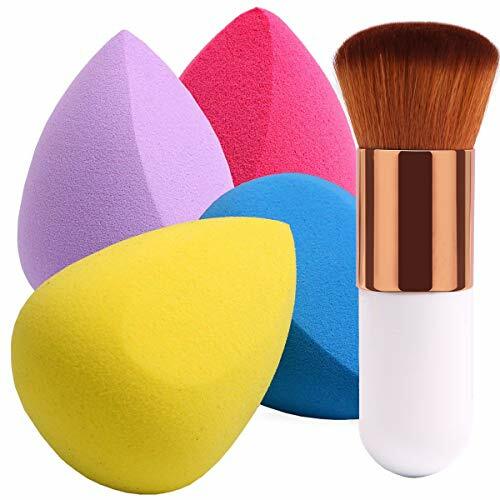 2.Prevents full coverage foundations from looking cakey 3.The method of stippling in conjunction with the moisture from the sponge allows foundation to blend into skin seamlessly without any lines of demarcation,while leaving an airbrushed finish. 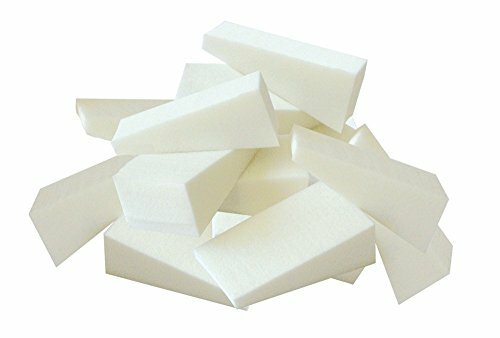 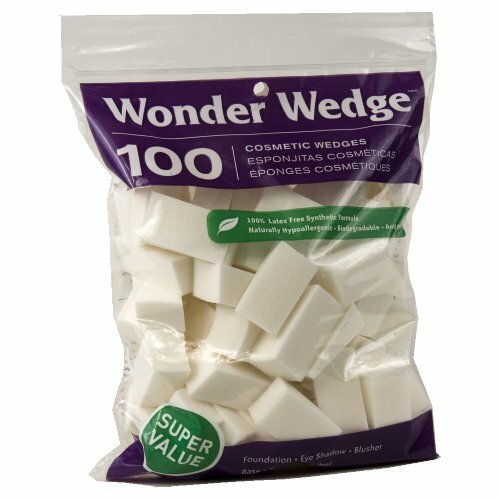 Equate Beauty Wedge Applicator Sponges, Latex Free, 100 Ct.